Q. How do I use EBSCO e-books in the Walden Library? 1. To open the e-book, click the PDF Full Text link on the left side of the screen. Now you are inside the e-book, as if you had opened up a print book. In the middle of the page you have the cover of the book. 2. 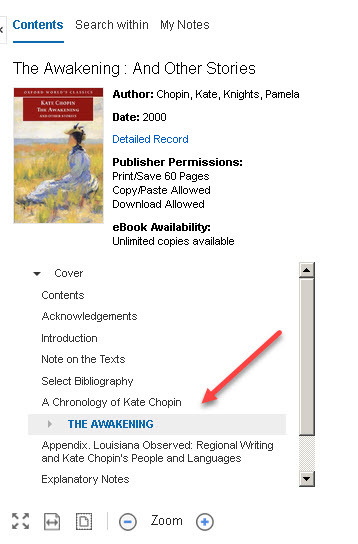 Click on Contents or Table of Content on the left to jump to a specific chapter or section of the e-book. Tip: You may need to click on a plus (+) sign next to the book title to see the chapters listed, like this image shows. You can also use the arrow buttons under the pages that display to move forward and backward in the e-book, like flipping pages. Or, type a specific page number into the box between the arrows and click Go to jump to that page. 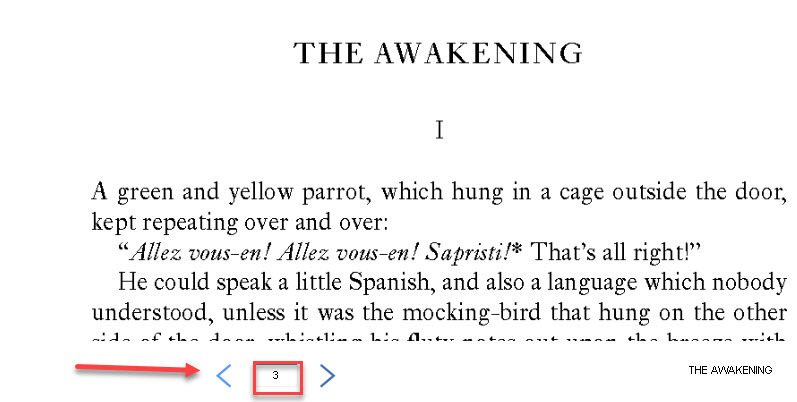 Here is an image of the arrow and page number options below the text of the e-book. How do I use e-books? How do I use ProQuest Ebook Central (formerly ebrary) in the Walden Library?